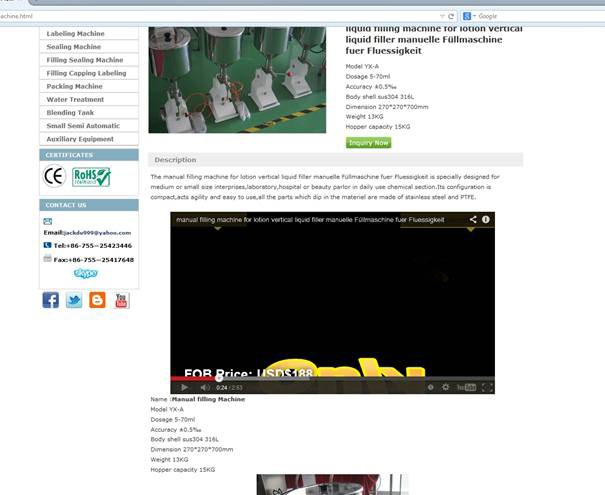 for manual filling machines . 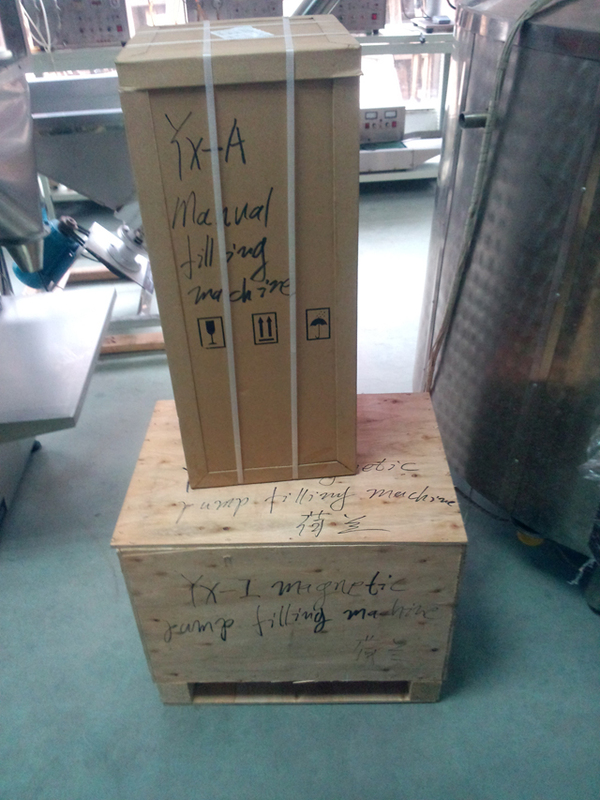 during transporation from China to West Europe . 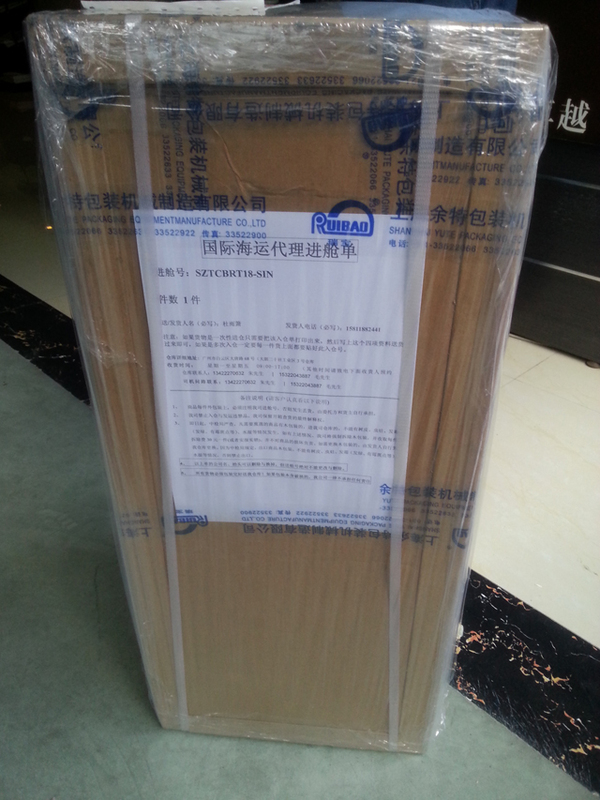 Regarding our singaporean customer we delivered the goods to the assigned warehouse in China for the ocean shipping together with his another goods . 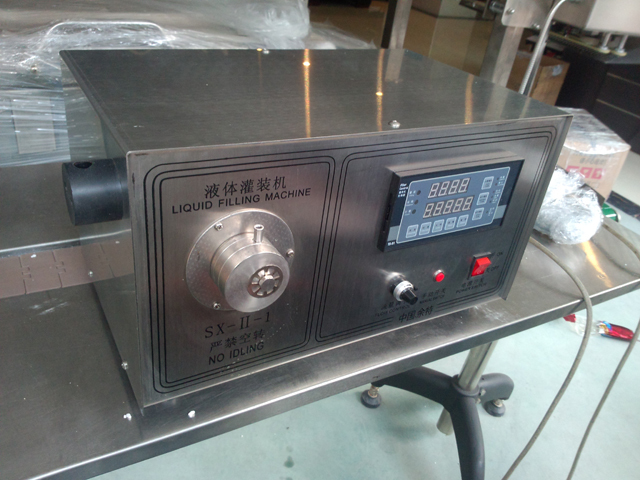 This manual filling machine adopts a piston type structure, the liquid, paste and other materials for 0-50 g quantitative filling. 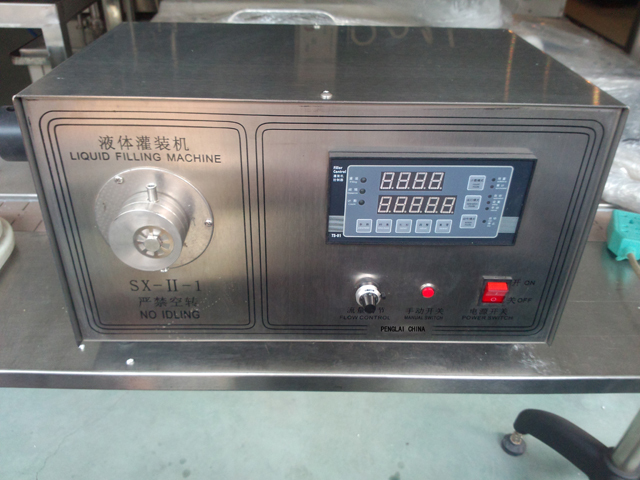 Filling of liquid, liquid food, oil, shampoo, shampoo cream liquid substance, with paste liquid filling machine function. Applicable to the pharmaceutical, cosmetic, food, pesticides and special industries, and also can be used for sealing the hose has the quantitative filling, is the ideal paste liquid filling equipment. 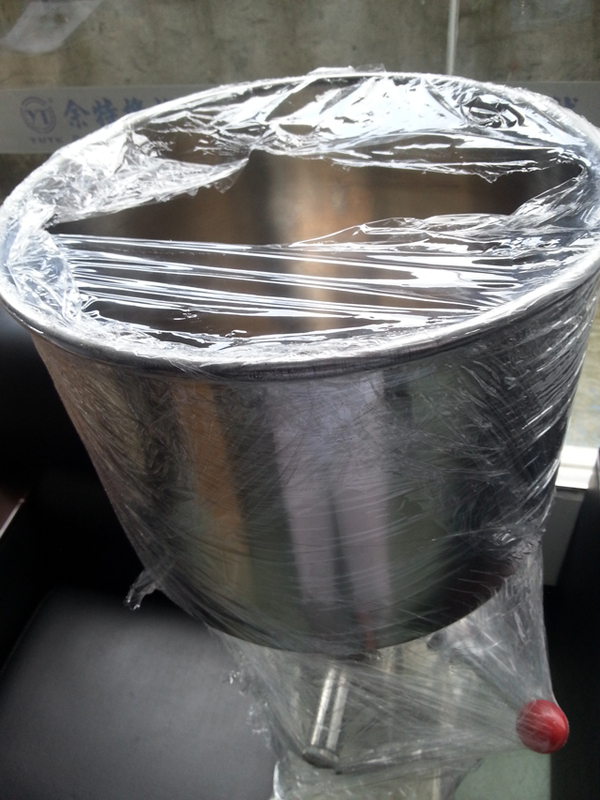 The material contact part uses the 316L stainless steel material, suitable for use under acidic medium, to meet the food, pharmaceutical production and health requirements. 2. 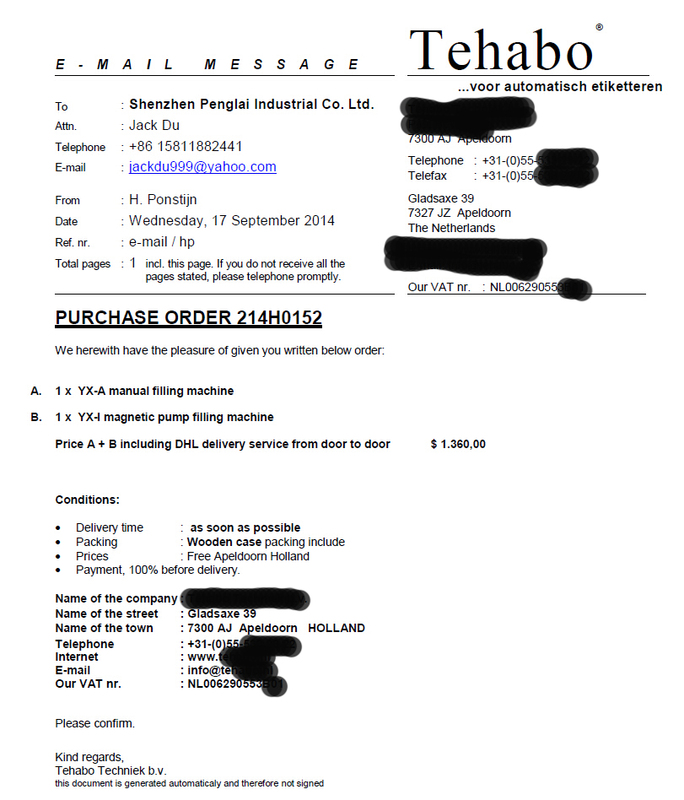 Japan imported magnetic gear made of stainless steel pump, reliable quality and long life. 8.Only can fill liquid product without granual. 9The filling volume from 5ml to 5000ml adjustable. 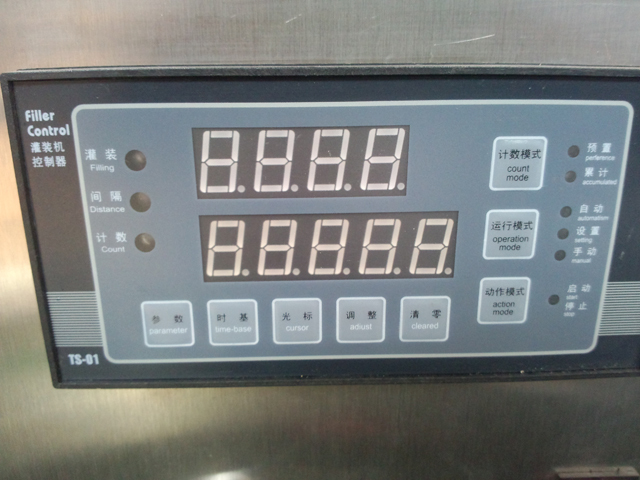 and the max filling speed is about 5000ml/min. b.filling head must be vertical downward,otherwise affect leakage material. c. Line corner shoulds not be too small, or affect flow and accuracy. D Raw material barrel liquid height difference shoulds not be too big, otherwise affect accuracy. e. Volatile liquid please use in the circulation of air environment. 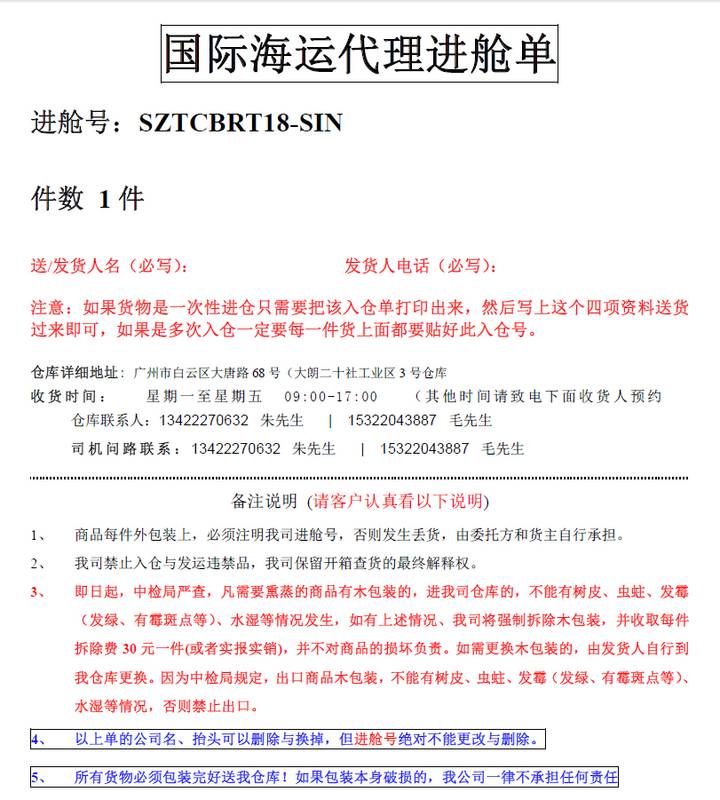 g Unfavorable use together with big load equipment. 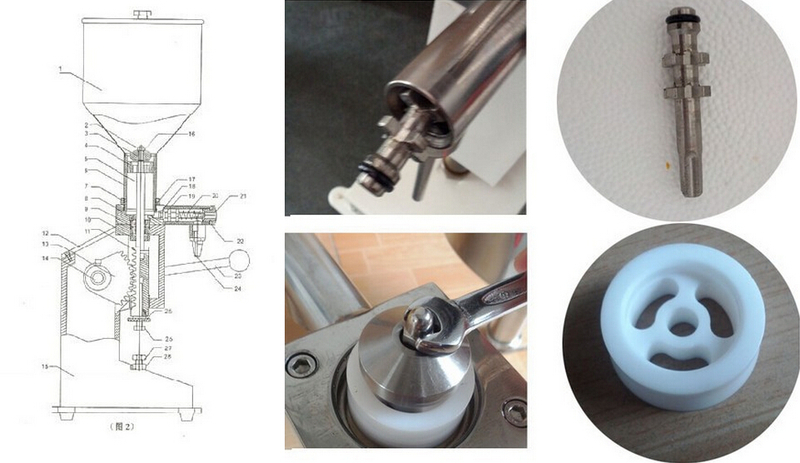 h Filling special liquid must inform the factory to meet the different feeding and discharge tube. 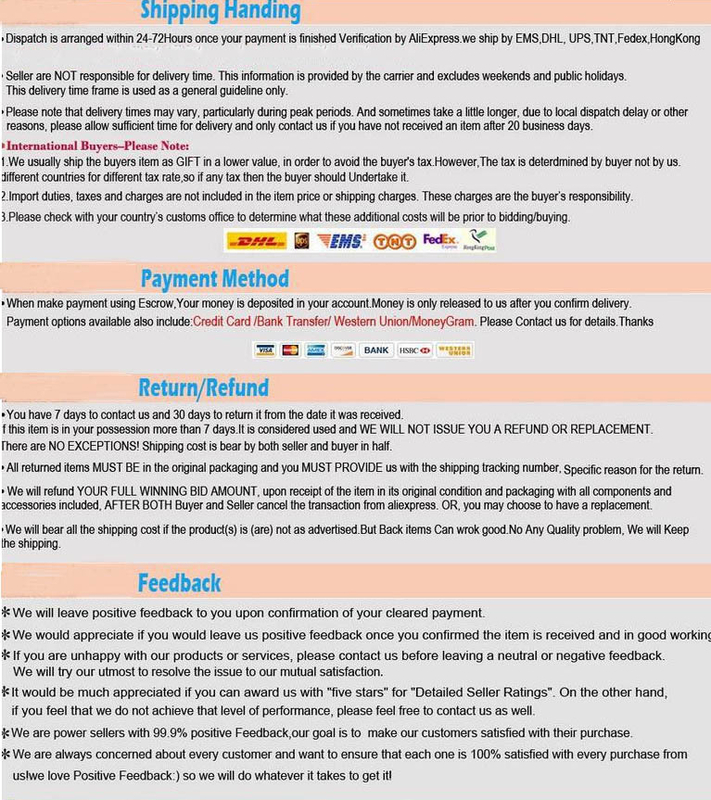 WE WILL SHOW YOU THE VIDEO OF THE MACHINE IF YOU HAVE OTHER PROBLEMS.